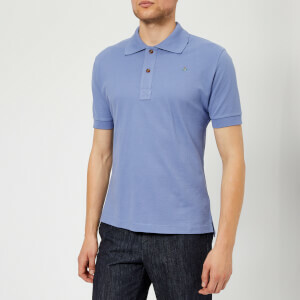 Men’s dip dyed polo shirt from Polo Ralph Lauren. 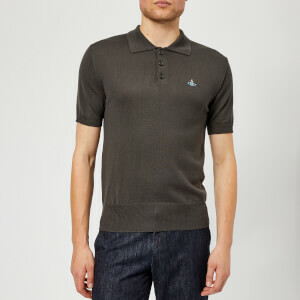 Presented in light, breathable cotton, the short-sleeved shirt features a classic spread collar, a two-button placket and side slits at the hem for an improved fit. The structure is decorated in an ombré pattern of blue and white. 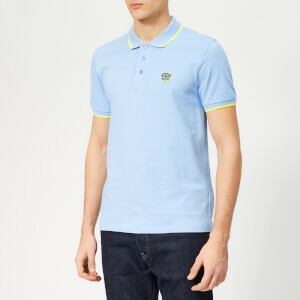 The iconic Polo logo is embroidered at the chest for the finishing touch.